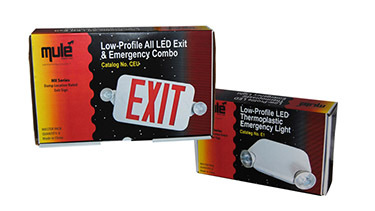 I've spent a good portion of my career developing retail products for market. 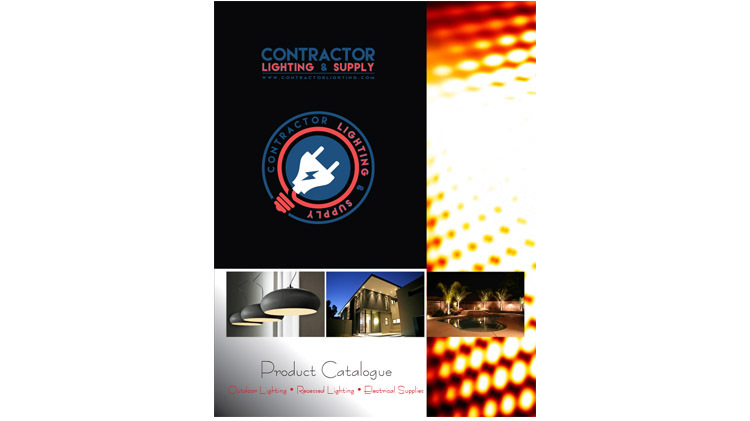 Below you will see a diverse collection of projects covering catalogs, packaging, brochures, tech sheets, instructions aheets and more. I have an extensive experience in this field and can provide a comprehensive skillset for a smoother, more efficient and less costly product marketing project. 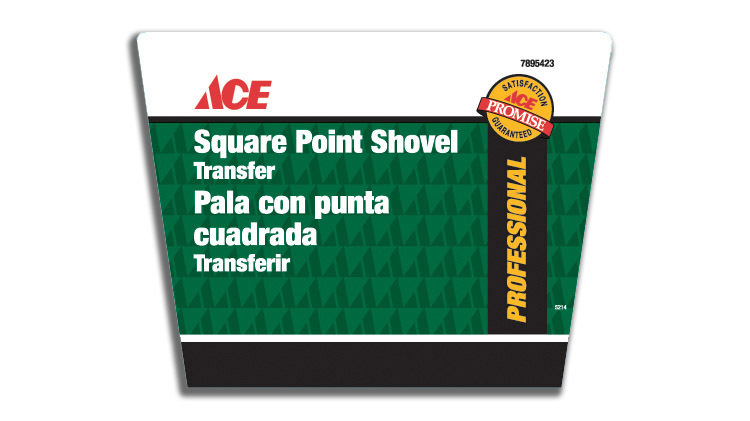 In addition to design, content and imagery, I can translate this content to a wide variety of marketing mediums. For the internet, new webpages, graphics, press releases, video, social postings and email. For print marketing I can design everything from brochures to catalogs and with experience in the print and postal industries, I can provide these pieces at maximum economy. 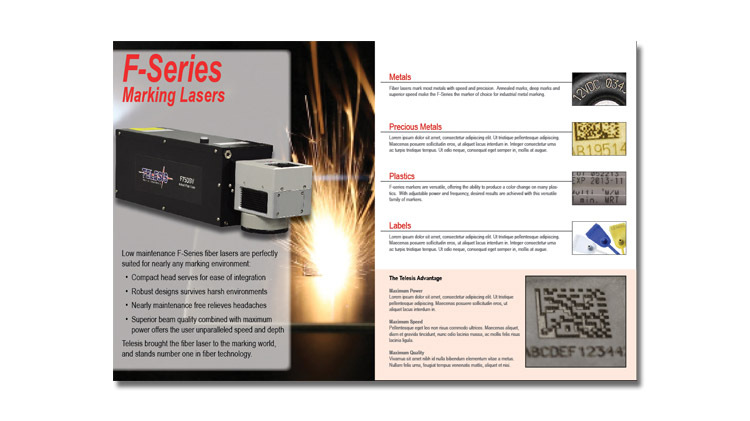 Layout and design of product catalog for the laser line of products for Telesis Technologies. Featured many new product photographs, line art illustrations and supplemental graphics. 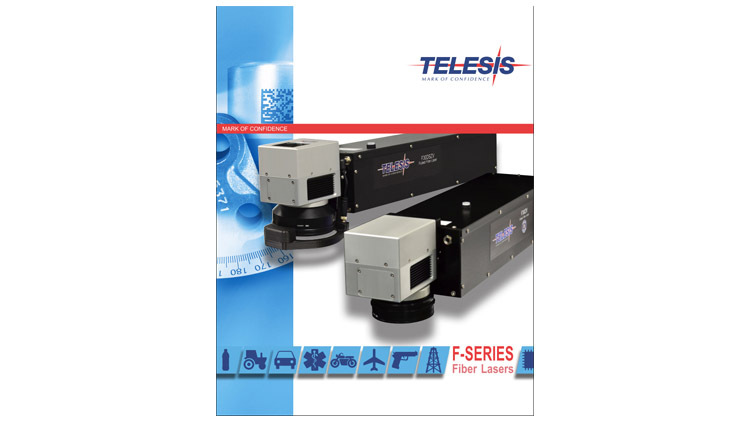 Layout and design of product catalog for the fiber line of laser marking systems for Telesis Technologies. Featured all new product photographs, line art illustrations and supplemental graphics. This 16-page brochure was later translated into Chinese, Polish, Spanish, German and Russian. 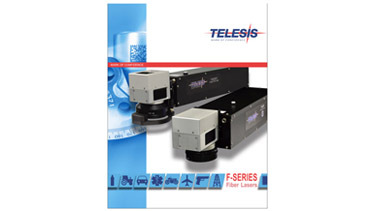 Layout and design of Telesis Technologies product flyer for the fiber line of laser marking systems. 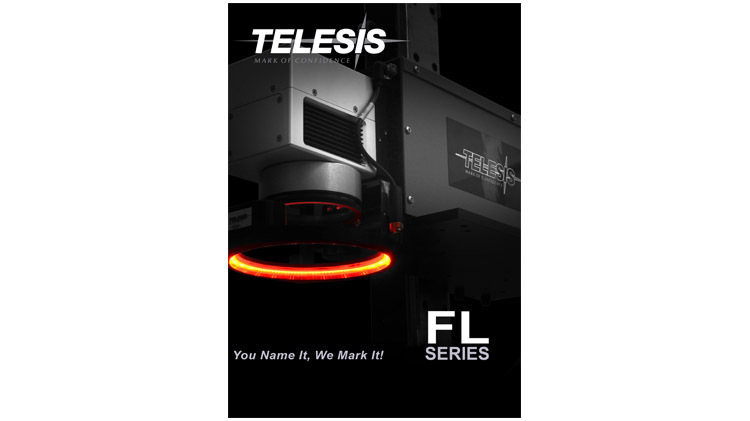 Logo designs for Telesis Technologies for the Prostation and Mini Prostation laser enclosures. 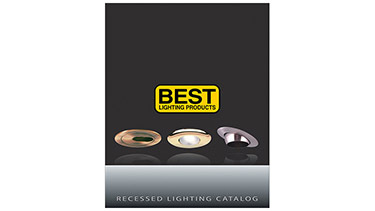 New product catalog for BEST Lighting Products recess lighting catalog featuring updated inside product photography and line art and new cover design. 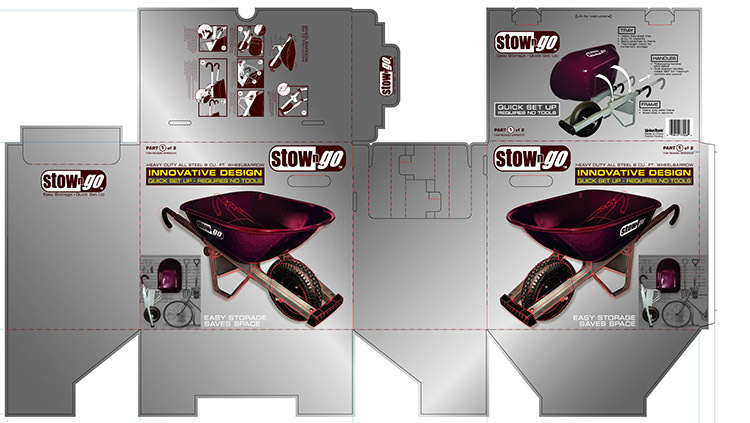 Provided all graphic elements for innovative new modular wheelbarrow design. Design, layout and graphics for Contractor Lighting and Supply featuring all new product photography and illustrations. 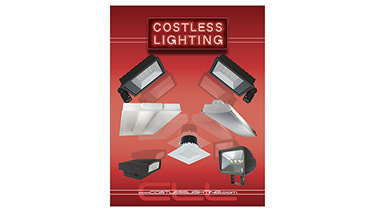 Design, layout and graphics for Costless Lighting Products featuring all new product photography and illustrations. 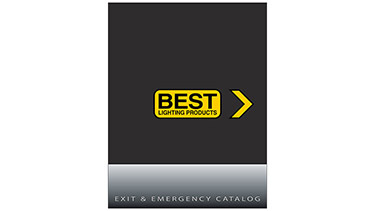 New product catalog for BEST Lighting Products featuring updated inside product photography and line art and new cover design. 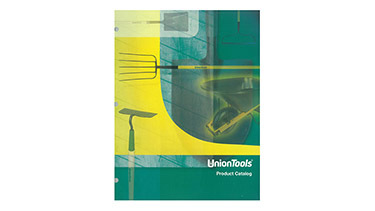 Provided product detail, images and graphics and worked with design agency to produce UnionTools product catalog. Provided product detail, images and graphics and worked with design agency to produce Ohio Steel Industries product catalog. 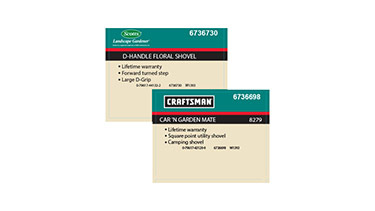 Worked within Sears design guidelines to produce product shelf cards for multiple product lines. Design and layout of product sell sheets for new lawn attachments. 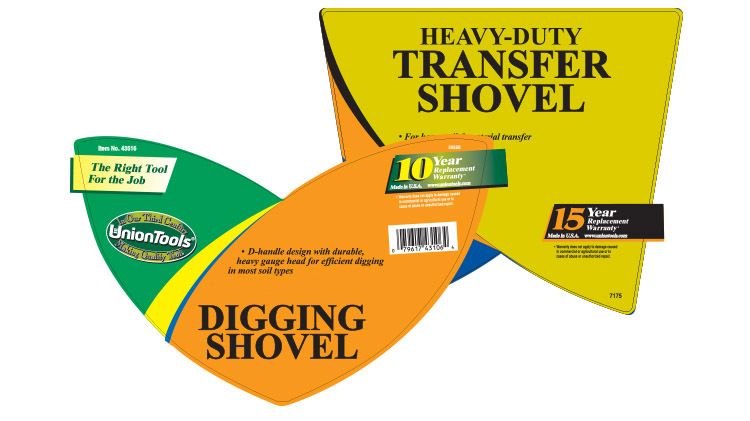 Worked within Ace Hardware design specifications and with Ace Hardware marketing team to layout artwork for entire branded tool line. Layout and graphics for product labels for the entire UnionTools product line. 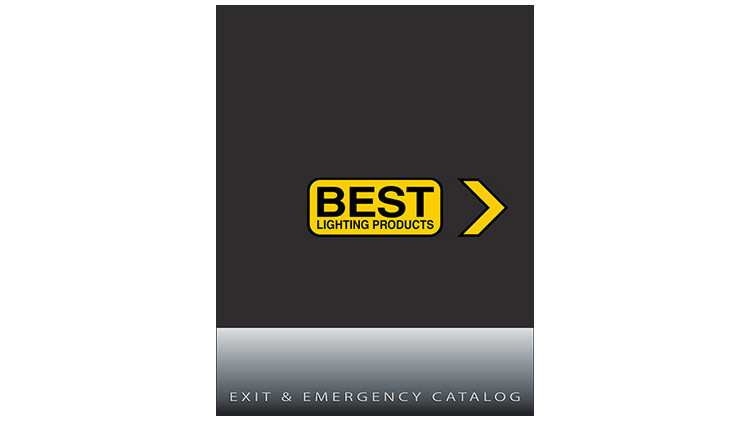 Layout and graphics for product labels for the entire BEST Lighting Products indoor and outdoor lighting line. 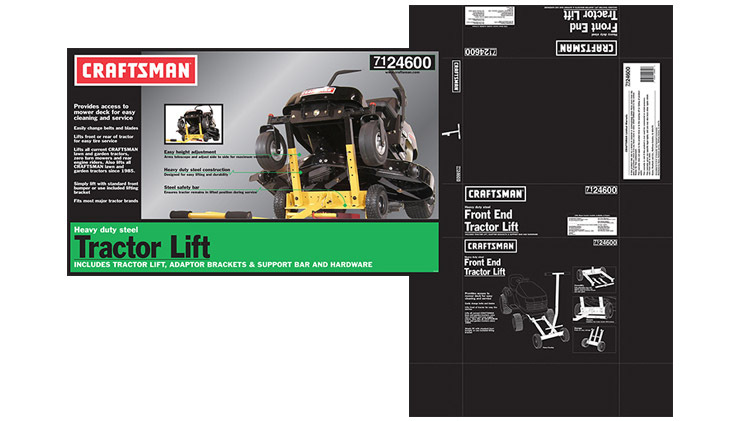 Worked with Sears legal and marketing teams to create layout and graphics for new Craftsman branded product manufactured by Ohio Steel Industries. Working within customer packaging guidelines, created mock-up of potential product packaging for Mule Lighting. 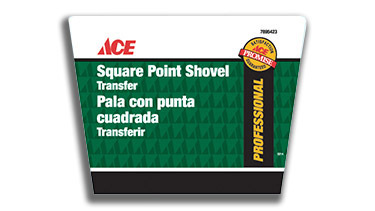 Created scaled product plan-o-gram illustration for proposed product layout schematic for presentation. 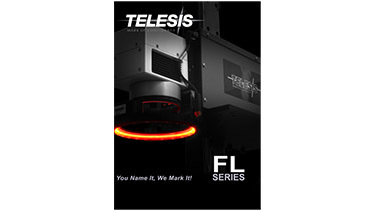 Layout and design of product catalog for the Telesis Technologies fiber line of laser marking systems. 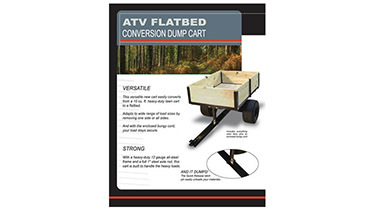 Featured all new product photographs, line art illustrations and supplemental graphics. This 16-page brochure was later translated into Chinese, Polish, Spanish, German and Russian. 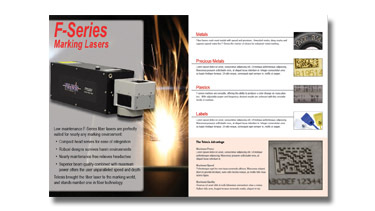 Layout and design of product flyer for the fiber line of laser marking systems. Logo designs for the Telesis Technologies Prostation and Mini Prostation products. 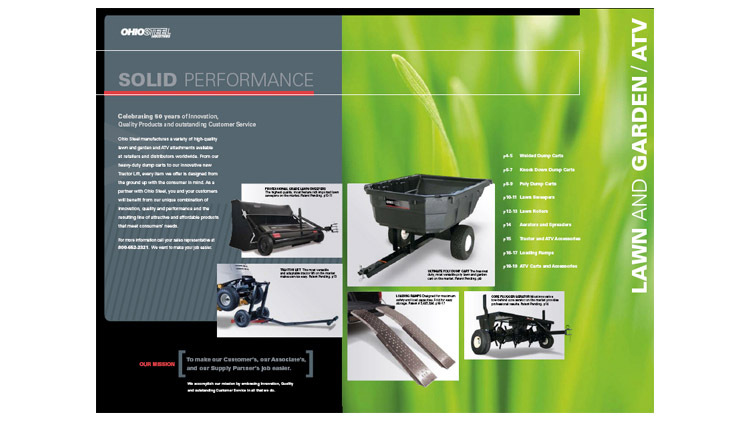 New product sell for an Ohio Steel Industries lawn cart. 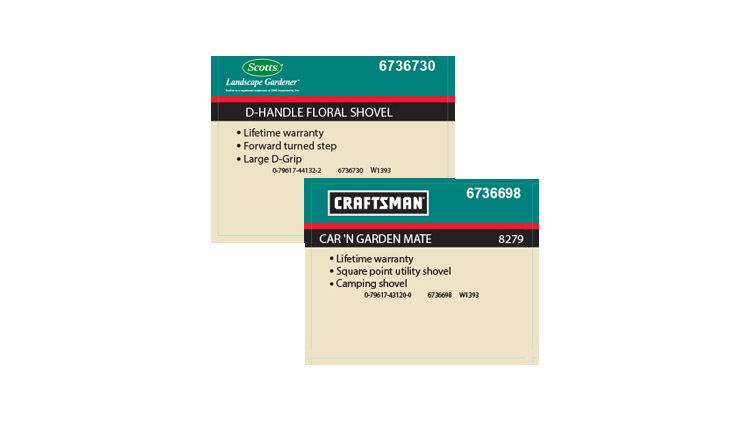 Create graphic elements and layout artwork for a corrugate box and large label under the Craftsman brand. 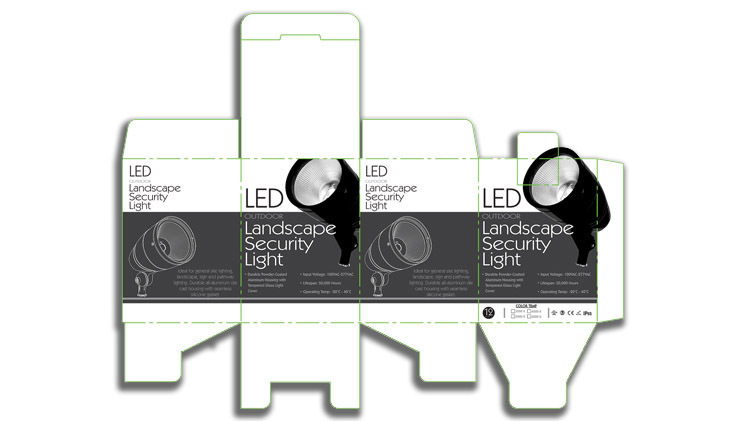 Working within customer packaging guidelines, created mock-up of potential product packaging for BEST Lighting Products customer, Mule Lighting.